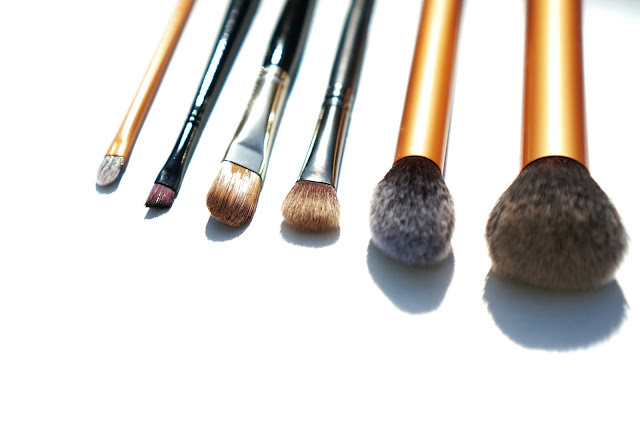 When it comes to makeup brushes; I look for denseness, featherless, and texture. Here's a few of my recommendation that I would definitely recommend and has been my long time staples. 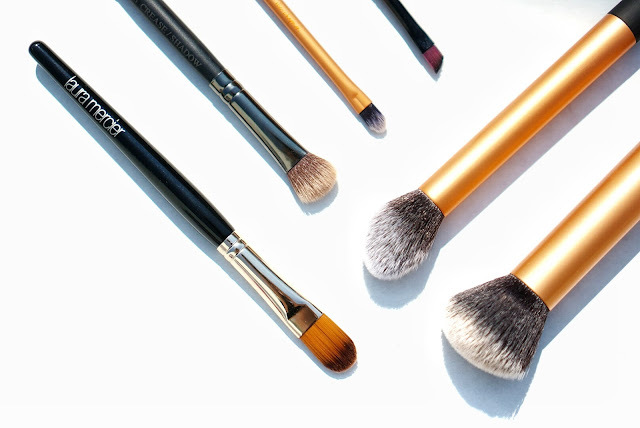 With flawless effects starts with flawless brushes. Real Techniques Core Collection Detailer Brush: This brush is my go to brush when there are hard to reach places and for inner tear duct. Lovely to use and so light. Sephora Precision Angle Brush: When it comes to precision for my eyeliner, I always use this brush to define the eye with gel liner before applying liquid liner. The brushes don't go out of place and it creates really edgy lines. Laura Mercier Flat Concealer Brush: The density to this brush is amazing! It's very flat and packs in the concealer perfectly. I use this in a dabbing motion under my eyes and it creates the flawless conceal. Crown's Eyeshadow Brush: So I basically use this brush for broader eye shadow area and it's great for blending. Lovely texture, soft and keeps the eye shadow pigmented. 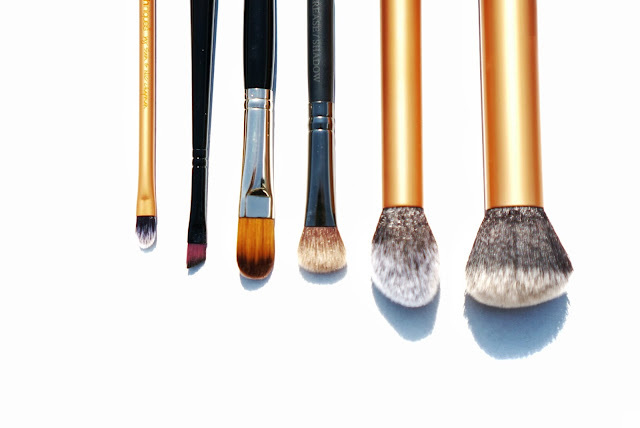 Real Techniques Core Collection Contour Brush: Great for highlighting the upper cheek as it has a beautiful pointed definition. Real Techniques Core Collection Buffing Brush: This is my absolute favourite when it comes to density. This buffing brush is really what tops off my foundation and creates a flawless effect.